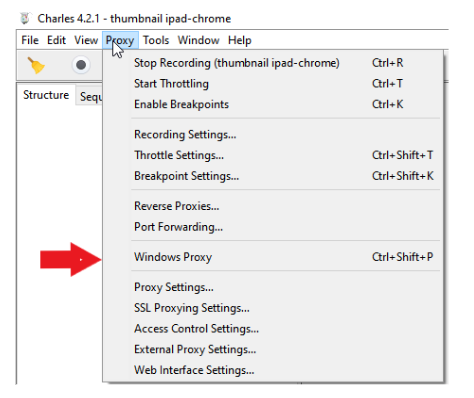 Charles Proxy sits between your app and the Internet. 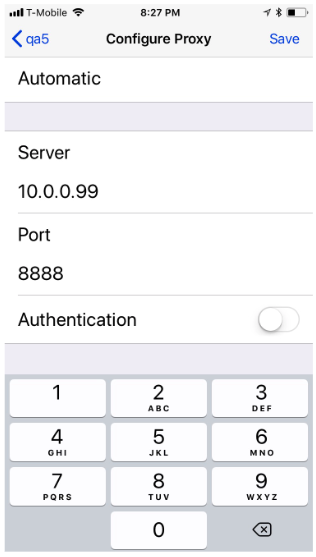 All networking requests and responses will be passed through Charles Proxy, so you’ll be able to inspect and even change data midstream to test how your app responds. 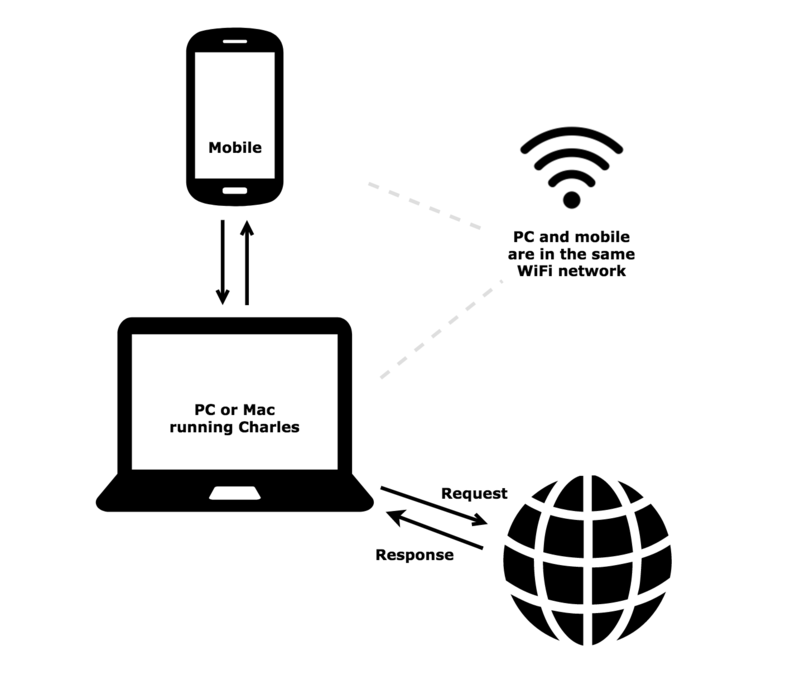 How does Charles Proxy work with mobile devices? 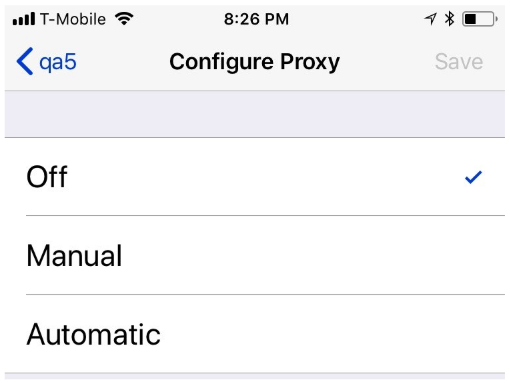 c) Turn off Windows/Mac Proxy. 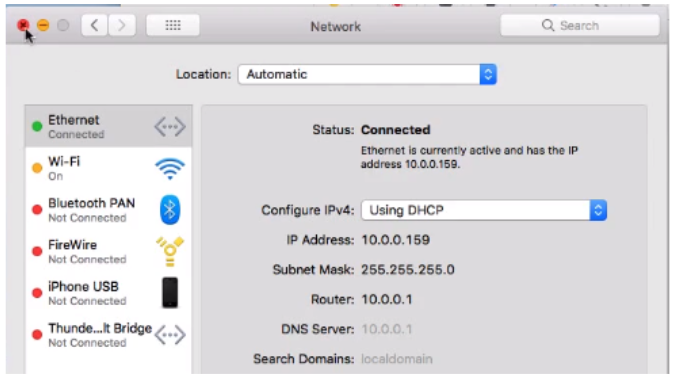 This step is very important, otherwise all traffic on your computer will also be routed through Charles proxy and be included in your log files. 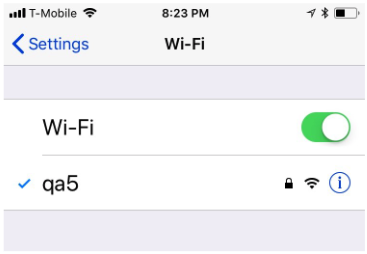 Afterwards click on Save in the top right corner.